Armas Design: Instagram Sale Today to help save Elephants! Check it out! Instagram Sale Today to help save Elephants! Check it out! Hello beloved and loyal blog readers! 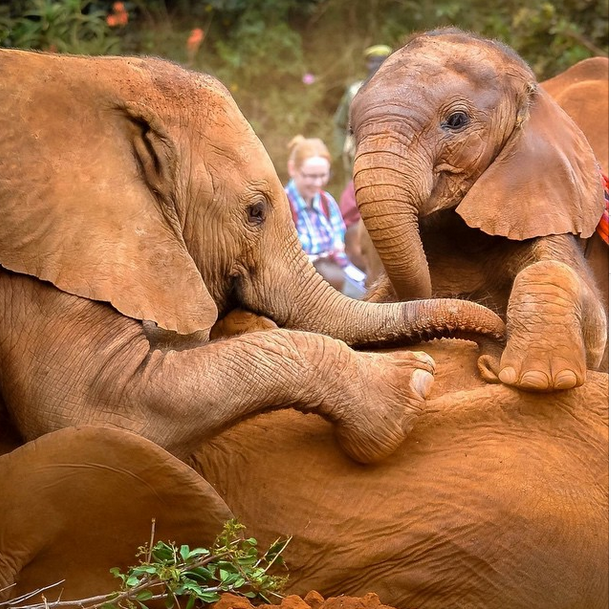 I have a fun post today because I am going to be having a flash Instagram sale and donating all of the proceeds to the David Sheldrick Wildlife Trust. You can see their inspiring instagram account here. 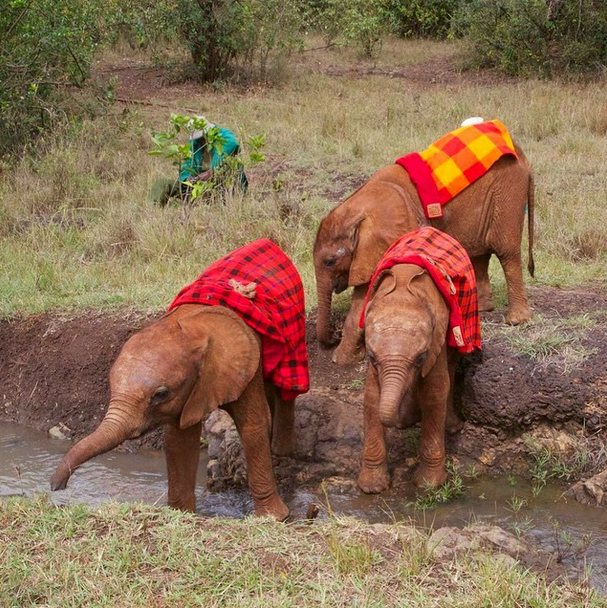 The amazing people there rescue and rehabilitate elephants of all ages, even little baby elephants who have survived poaching attempts, or the slaughter of their families. I know that sometimes, ok a lot of the time, I feel like my life isn't devoted to a high enough cause, that my efforts to make beauty should extend to saving lives or loving as much as I can. I finally decided that just because I can't do everything doesn't mean I should do anything. So I can help by donating my talents to you! And then turning around and giving that money to organizations that I feel can use help and support. So! keep up with me on instagram today, and get yourself Paywithpenny so that you can purchase directly from my instagram feed! All you have to do is download the app, enter your payment info, and thats it, you are ready to purchase directly from instagram by commenting with the hashtag #sold to purchase. Amazing right? Of course if thats too much for you, then you are welcome to email me, or comment on this post and we will figure it out!